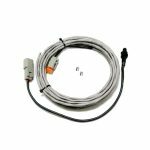 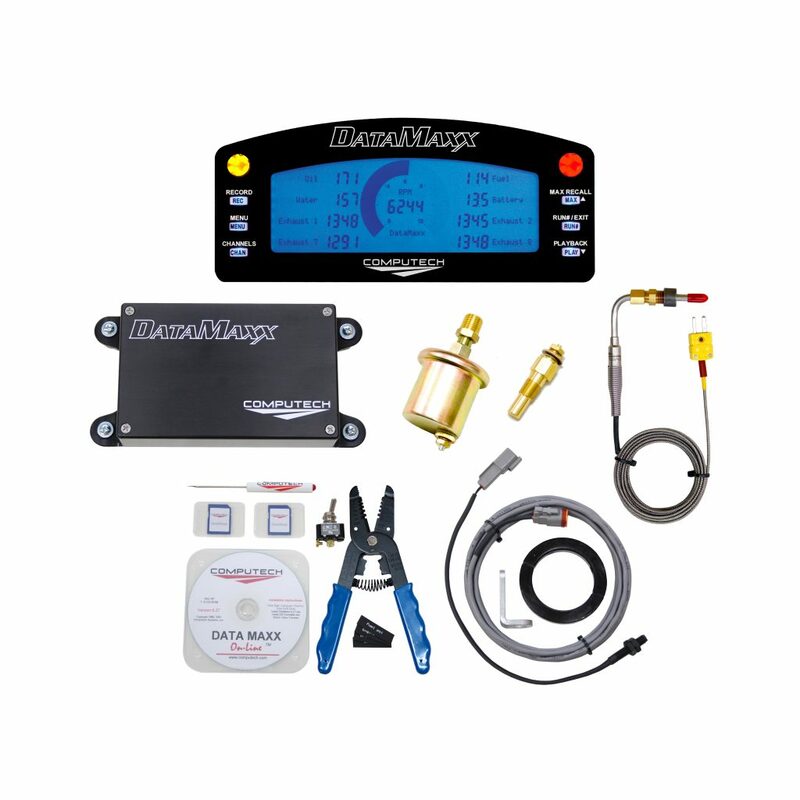 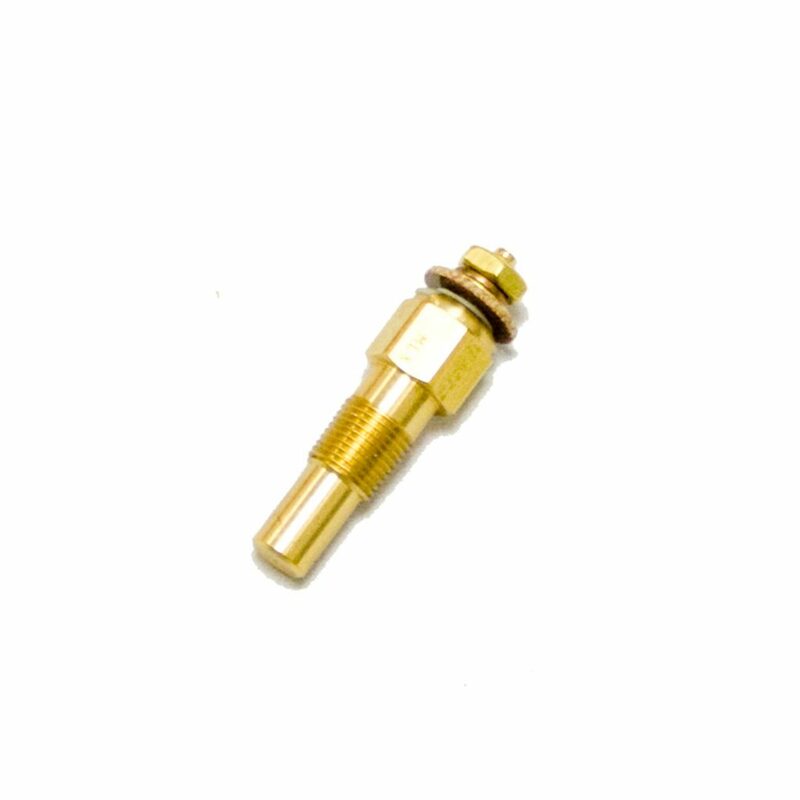 Our Tractor Pulling Data Logger kit give you everything you need to get those extra inches out of your pull. 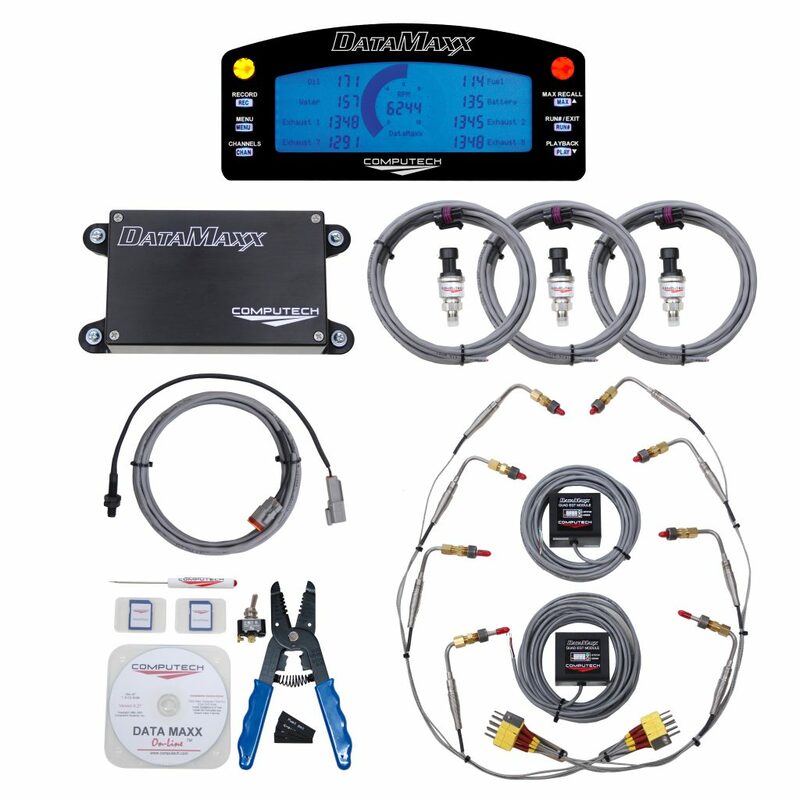 Designed specifically for our Tractor Pullers in mind, our DataMaxx Tractor Pulling data logger kit with LCD comes with everything you need to dial in your pulls. 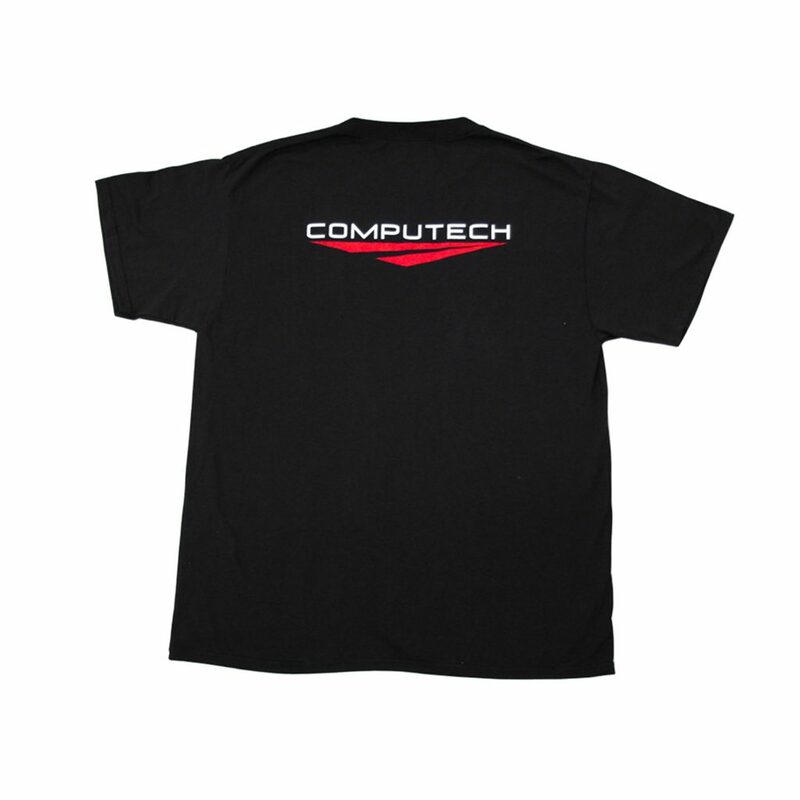 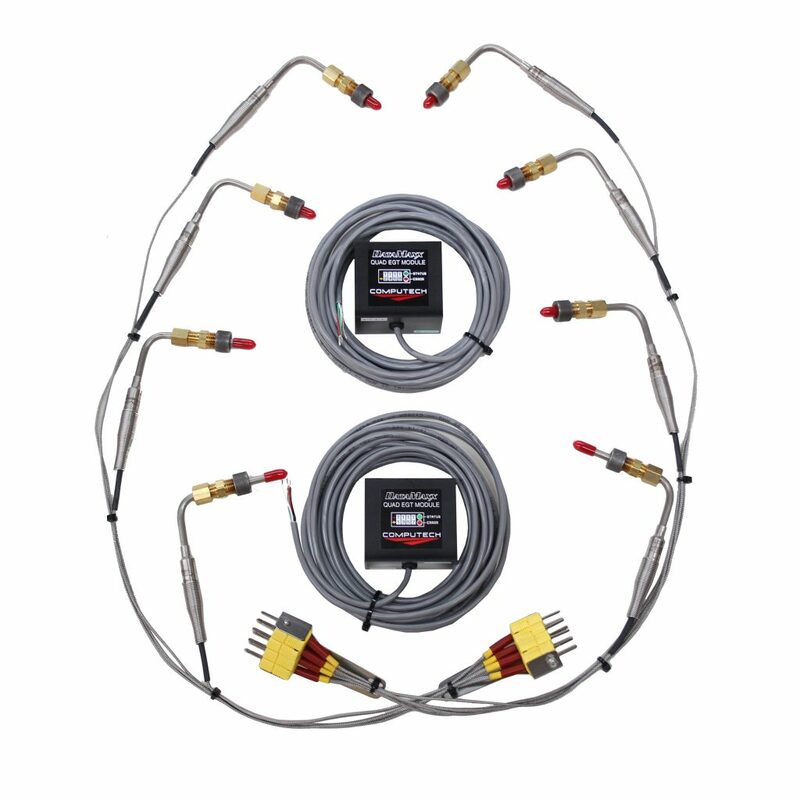 The kit comes with our Main Module, Engine RPM, 8 Cylinder EGT kit, 4 pressure sensors and 2 switch monitors. 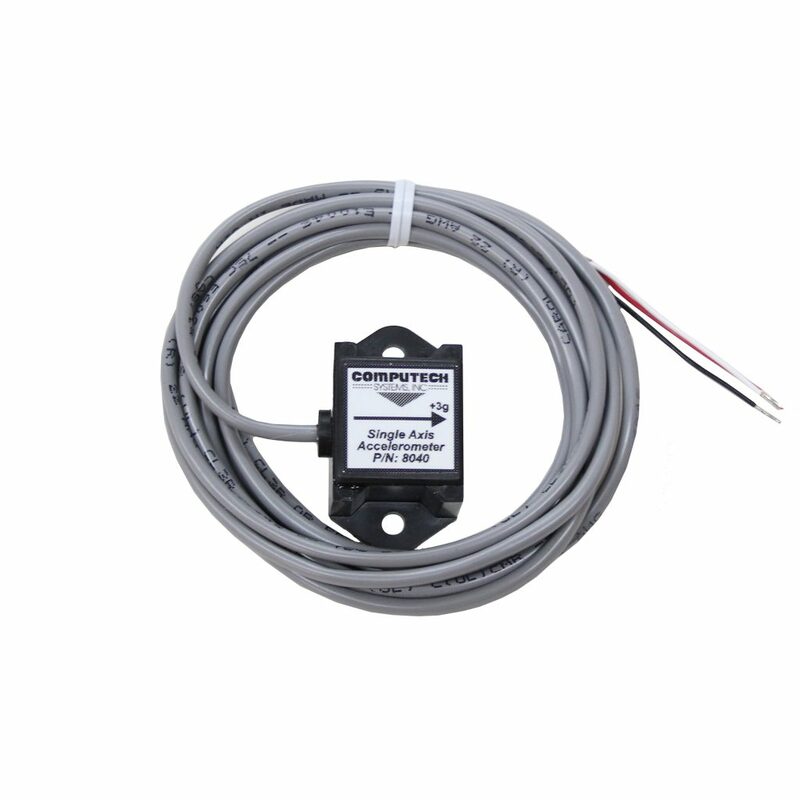 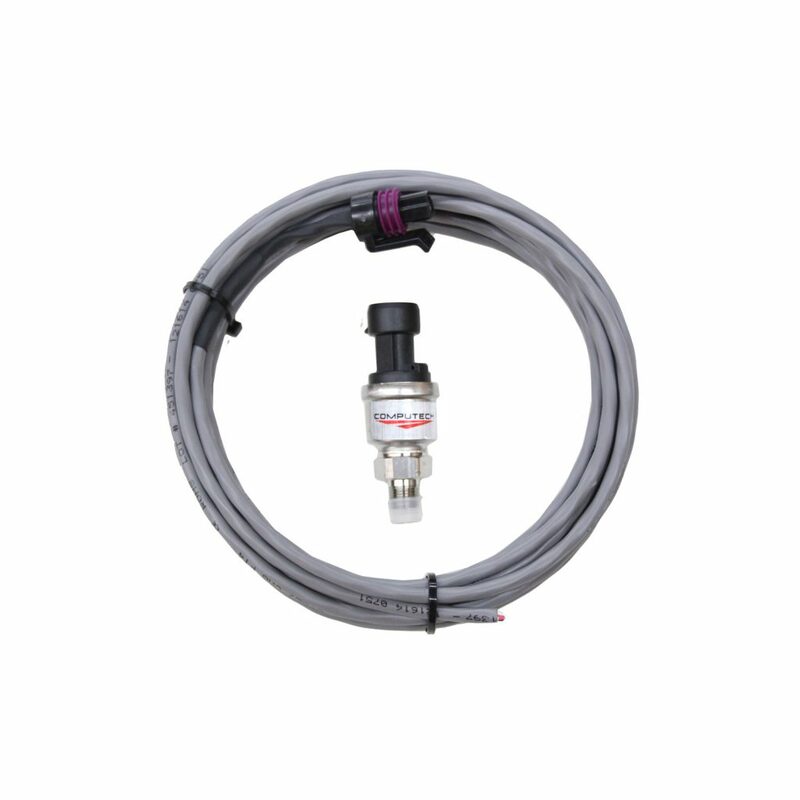 This tractor pulling data logger will allow you to see exactly what is happening during your pull, how long it took before your tires broke free and how the engine reacts at the end of the pull. 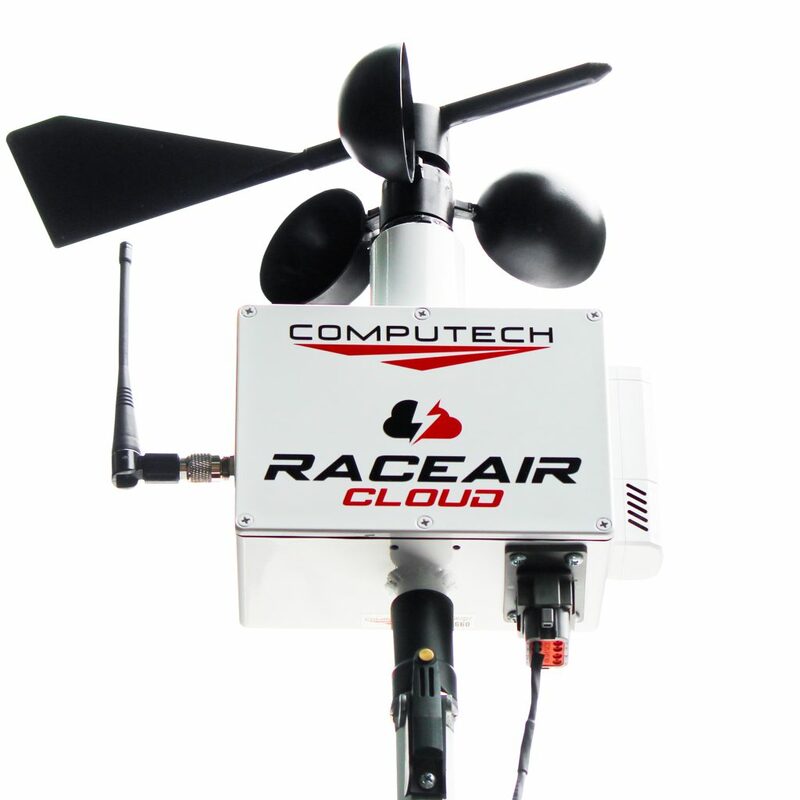 Seeing this data will allow you to understand what is happening during your run and allow you to make changes and see how those changes affect performance in a measurable way. 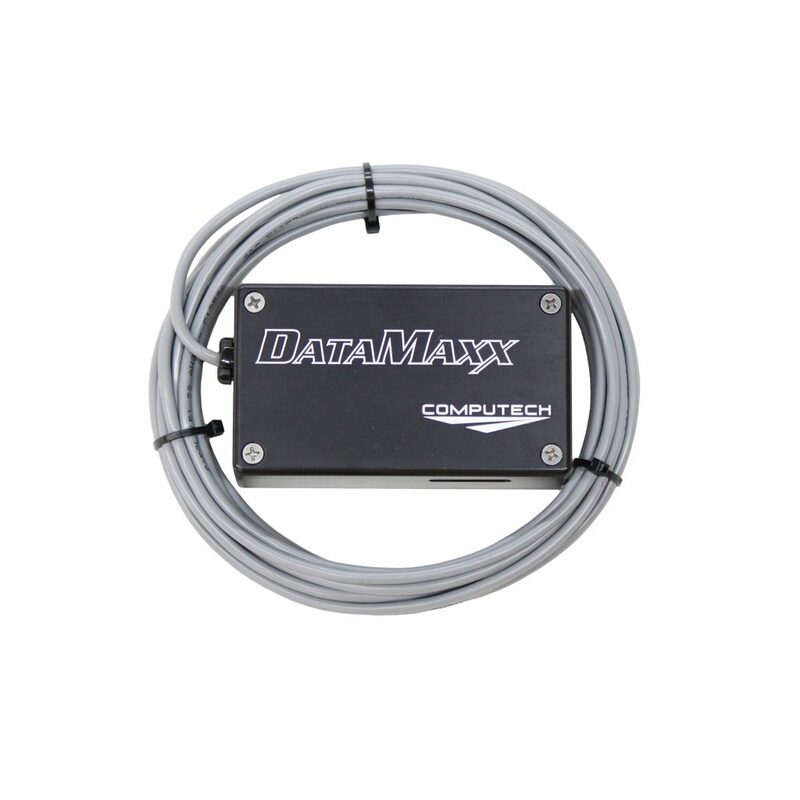 Designed specifically for our Tractor Pullers in mind, our DataMaxx Tractor Pulling data logger kit comes with everything you need to dial in your pulls. 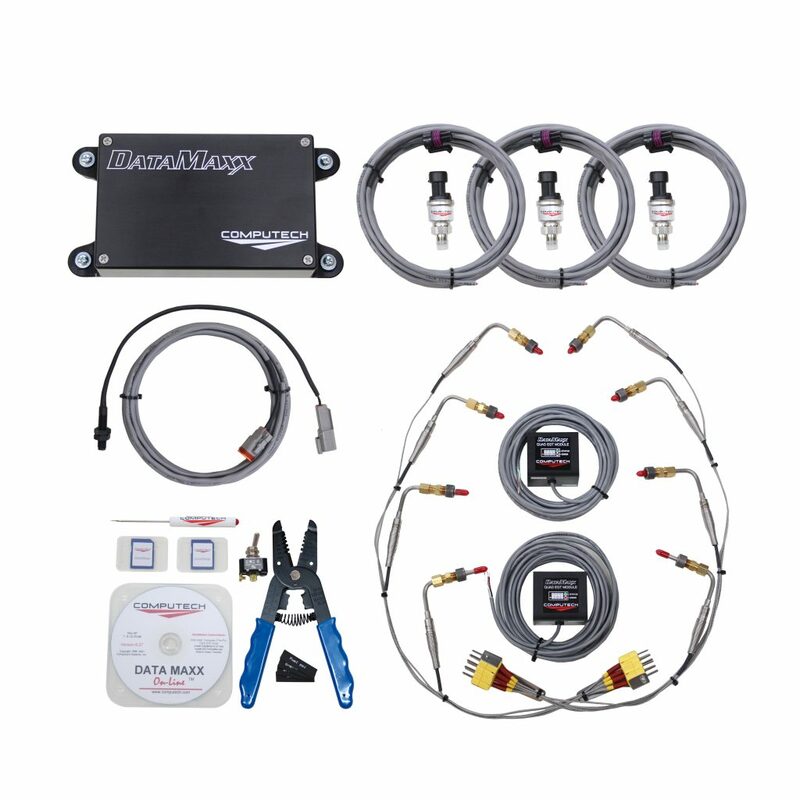 The kit comes with our Main Module, Engine RPM, 8 Cylinder EGT kit, 3 pressure sensors and 2 switch monitors. 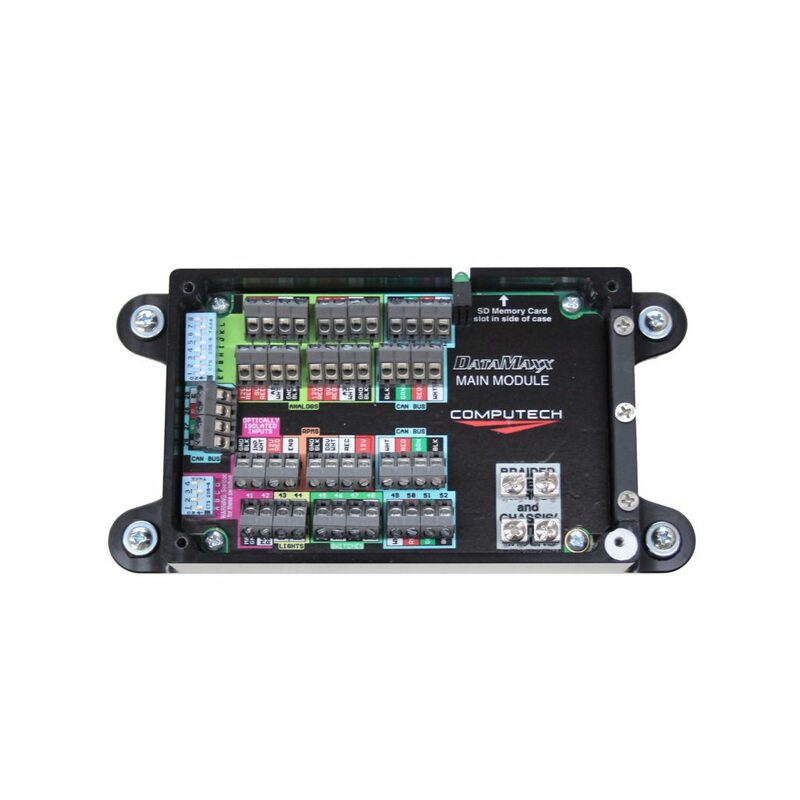 This tractor pulling data logger will allow you to see exactly what is happening during your pull, how long it took before your tires broke free and how the engine reacts at the end of the pull. 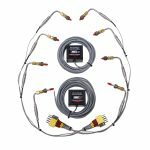 Seeing this data will allow you to understand what is happening during your run and allow you to make changes and see how those changes affect performance in a measurable way.